Many biomedical engineers, particularly those in research labs, need a graduate degree. The Master of Science in Biomedical Engineering provides students and practicing engineers with the theoretical and practical experience needed to succeed. To bridge engineering, science and medicine. 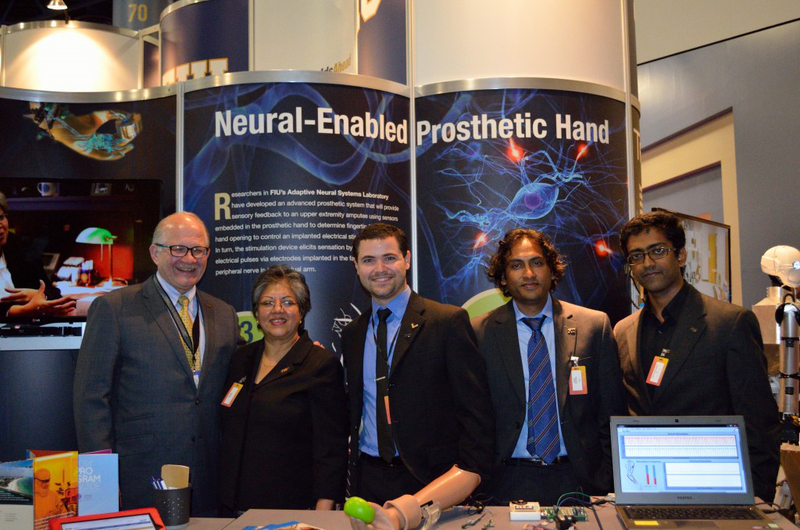 To educate and train the next diverse generation of biomedical engineers. To conduct research leading to significant discoveries in medical sciences. To conduct design and development of innovative medical technology. To translate scientific discovery and medical technology to industry or clinical practice for delivery of health care. To engage with the local to global community for knowledge dissemination. Provide opportunity for advanced graduate studies and entrepreneurial activities. Encourage FIU graduates to extend their careers into research and teaching. Prepare graduates for conducting innovative and impactful biomedical engineering research, design and development. Provide highly trained professionals in Biomedical Engineering to serve in academic institutions, government agencies, research laboratories, and manufacturing and service industries. Improve minority and Hispanic doctoral graduate representation in the Biomedical Engineering field, where they are highly underrepresented. Help attract more biotechnology industries to Miami-Dade County and South Florida. 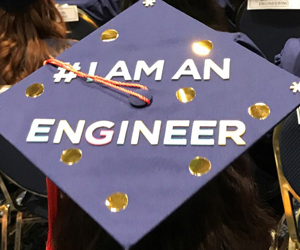 We are part of the FIU College of Engineering and Computing, one of the top engineering schools in Florida and in the country. Biomedical engineering is one of the hottest fields right now, and the types of jobs in biomedical engineering pay some of the highest starting salaries you can currently get. Being a fusion of healthcare and engineering, the two areas of study that are consistently praised for offering the best job prospects for students, biomedical engineering involves applying engineering principles to create solutions for healthcare and usually deals with the design and development of medical products, according to the Bureau of Labor Statistics. Diagnostic Bioimaging and Sensor Systems research focuses on developing non-destructive optical and mechanical technologies that can detect disease development and tissue injuries in vivo. These techniques can be either one-dimensional (i.e., point detection) or multi-dimensional (i.e., imaging). The potential medical applications for such techniques, once developed, are abundant. Therapeutic and Reparative Neurotechnology research focuses on biologically inspired technologies to interface with the nervous system to repair and promote recovery of lost function after trauma or disease. Research in this area includes behavioral studies, electrophysiology techniques, computational neuroscience, and machine learning methods to determine the mechanism of disease, to create new research paradigms and develop new treatments. The Ph.D. program requires a total of 75 credit hours beyond the BS degree. These credits are comprised of a minimum of 27 hours of coursework and a minimum of 24 hours of dissertation. You’ll choose three courses from the Engineering Management core based on personal training requirements. The biomedical engineering core includes a two-course sequence in one of the three primary technical areas for industry: manufacturing, instrumentation or materials. Students must demonstrate Graduate knowledge in three incremental stages in order to be awarded a Ph.D. in Biomedical Engineering. Please review the admission requirements and the graduation requirements below and contact an advisor if you need more information.